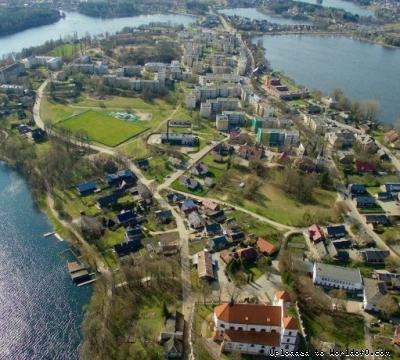 Event description The Lithuanian Orienteering Federation and Orienteering Club “Fortūna” are pleased to welcome all participants to the Lithuanian Orienteering Sprint Championships 2019 in Trakai. These are the first orienteering competitions in the historic capital of Lithuania, famous for it's iconic castle and scenery. The Event will give you plenty of opportunities to get yourself familiar with the Trakai castles, historical city parts and beautiful lake shores. The competition area includes urban areas in different styles and types as well as interesting terrain forms. 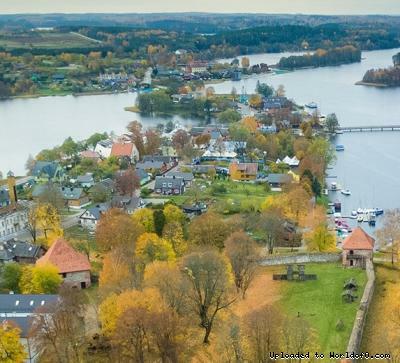 You will enjoy hospitality and vibe of Trakai and Vilnius city at the most beautiful time of the year. You simply can’t miss this. Special note for all our foreign friends: there will be prizes for best international participants. Holiday activities,nature,hiking etc. 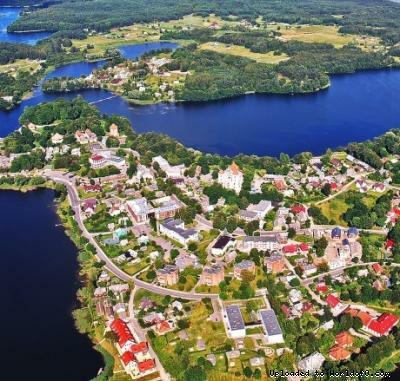 Trakai attracts visitors to a wonderful place offering refuge from a hectic city life, with walks around the beautiful area or yacht trips on one of the numerous lakes. Trakai is the only historical national park in Lithuania and all of Europe, making it a must-see for local tourists and foreign guests alike.